Fox 8 News in Cleveland put together this story of computer webcams being accessed without authorization through malicious software. I had a chance to speak to them as a member of Geek Squad on signs that your PC may be infection with malware, such as viruses or spyware. In general, webcams are not a target for most malicious software, but it’s important to help protect your PC from malware where you can. Keeping your antivirus software up to date and set to scan your computer on a regular basis will help. Making sure your operating system and web browser plug-ins like Java, Adobe Flash and Adobe Reader will help as well. 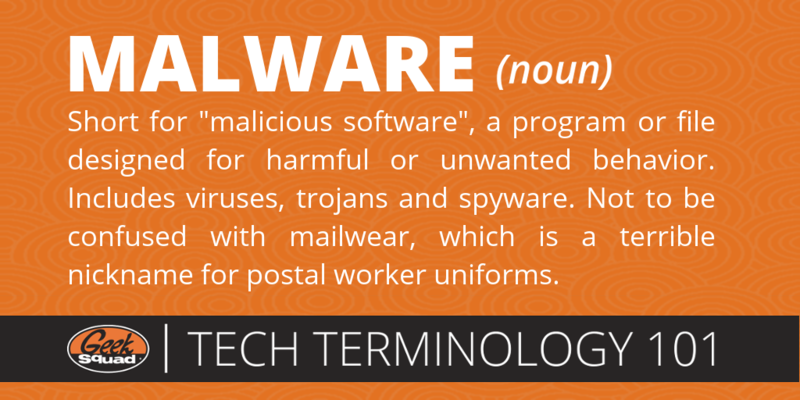 According to a recent study, most email viruses arrive between 8am and 9am in the morning. I had a chance to speak to Bill Wills of Cleveland’s WTAM 1100 Newsradio about what this means, and how you can help protect your computer from those viruses. If there’s one constant on the Internet, it’s that there will always be security threats that the every day user will need to watch out for. I had a chance this morning to talk to the Wills & Snyder Show on WTAM 1000 in Cleveland about the current 5 common security threats.